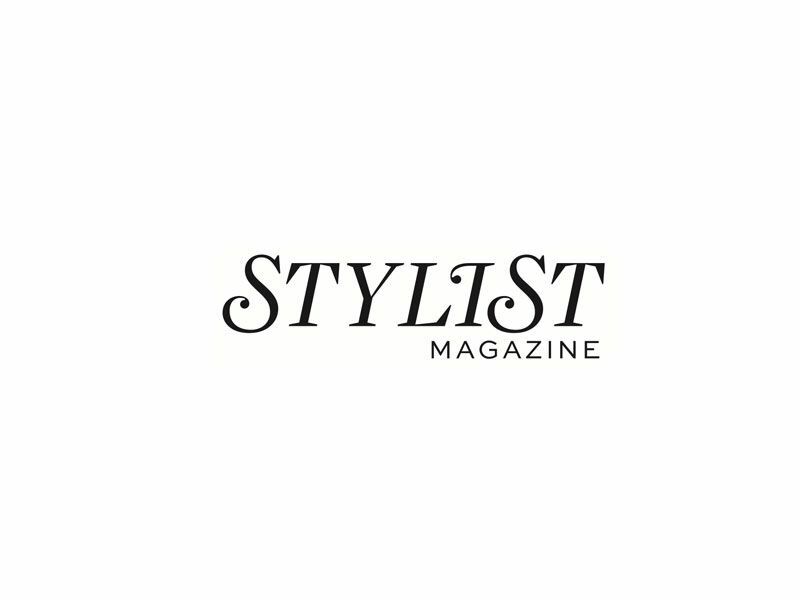 Rebecca Dennis is featured in Stylist Magazine explaining how you can harness the power of Transformational Breath to relieve stress. Most of our knowledge about the benefits of conscious breathing comes from the ancient Eastern philosophies and has been used as a vehicle for spiritual enlightenment for many centuries. Only recently has research on the mind-body connection with the breath been proven and science is agreeing. Oxygen is the most essential natural resource required by our cells. We can go without food for up to 40 days and without water for three days, yet we get into trouble after just a few minutes of not breathing. From a purely physical point of view, breath equals life. Breathing is automatic in the way that our heart beats and our eyes blink and, often, we take that for granted. However, when we learn to consciously breathe and become more aware and present with our breath, it has a multitude of benefits on a mental, emotional and physical and spiritual level. You can practise conscious breathing at any time. In fact, why not do it now? Stop reading and take three slow, deep breaths. Inhale for a count of six, hold for a count of two and exhale for a count of eight. Feel any different?